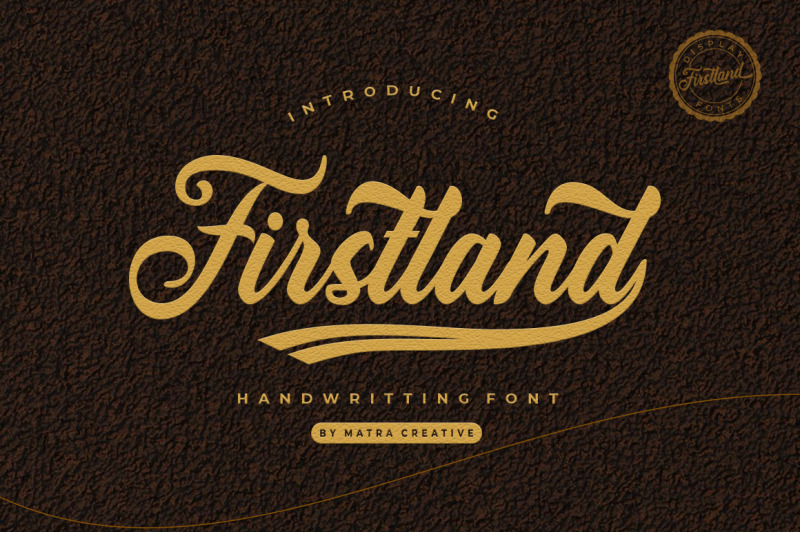 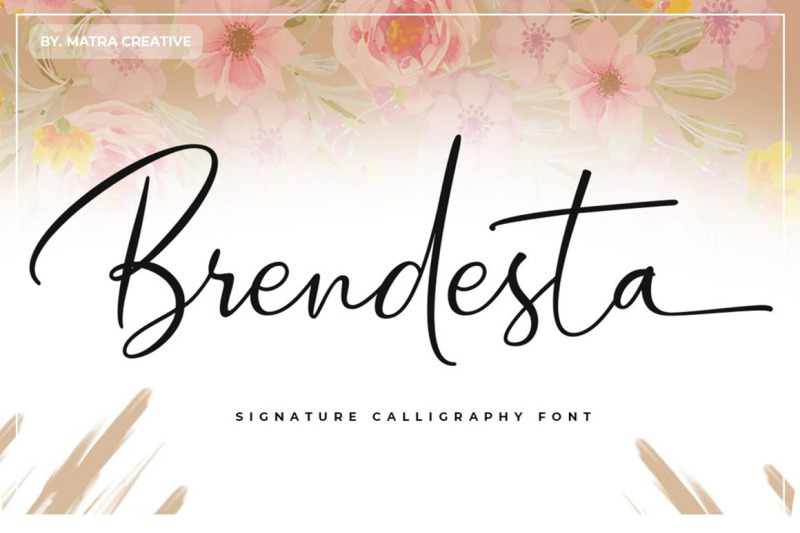 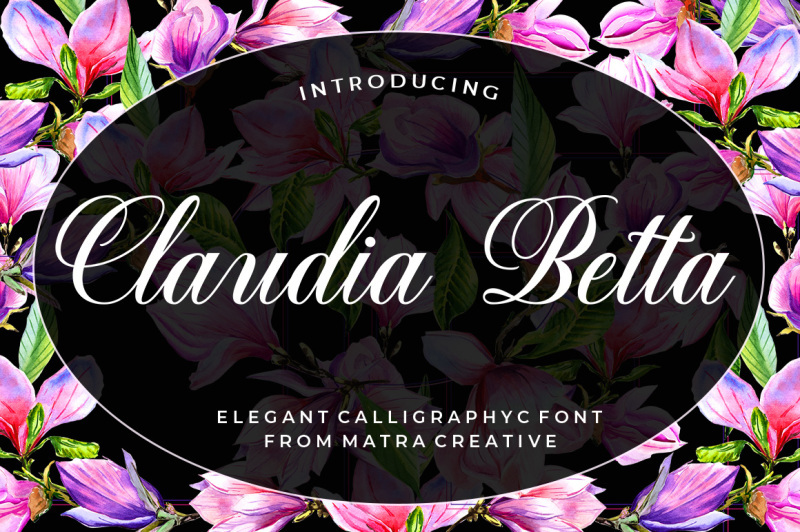 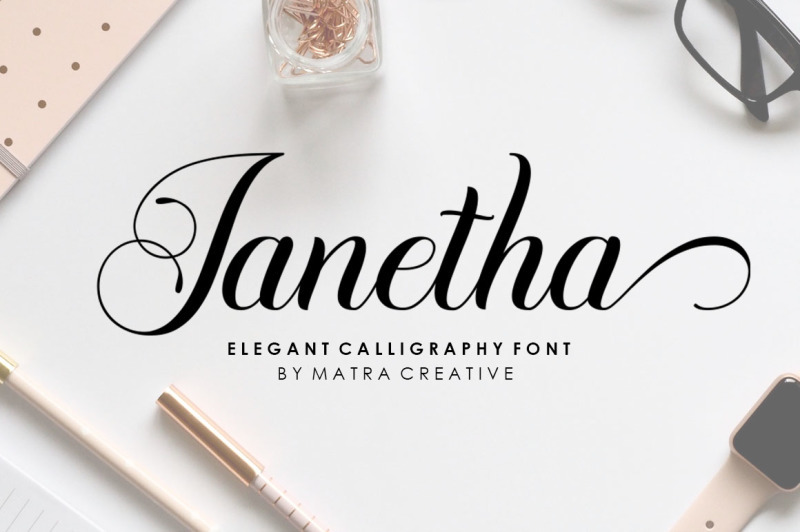 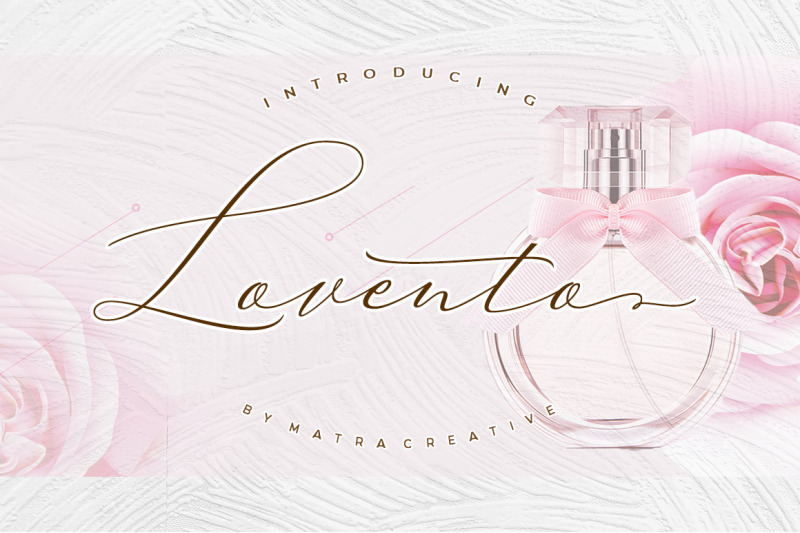 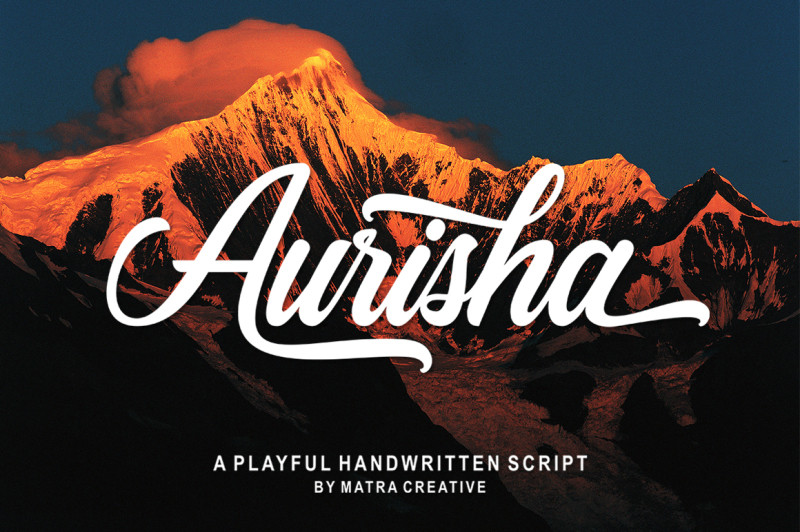 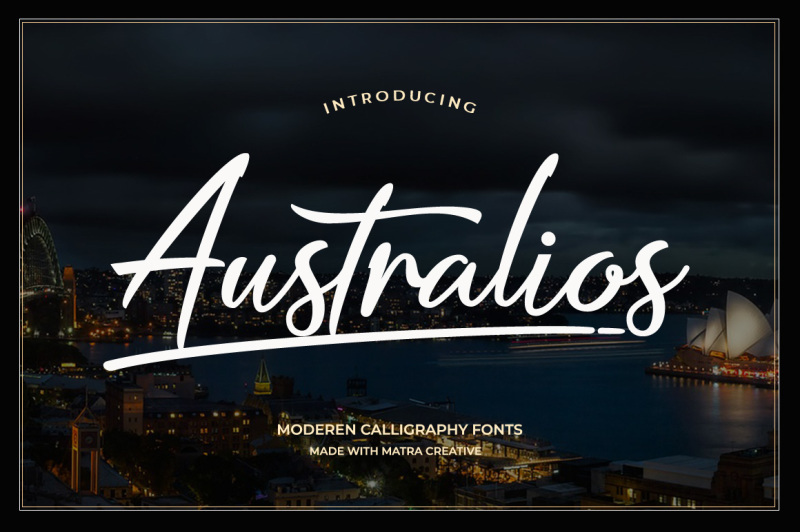 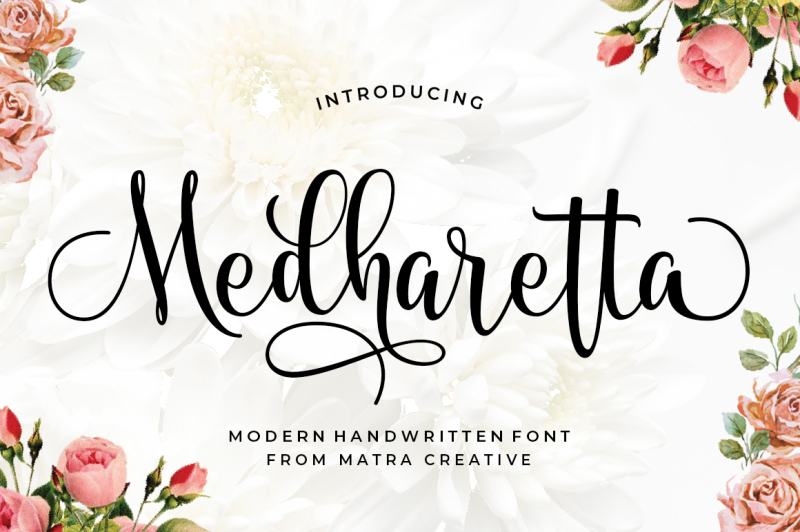 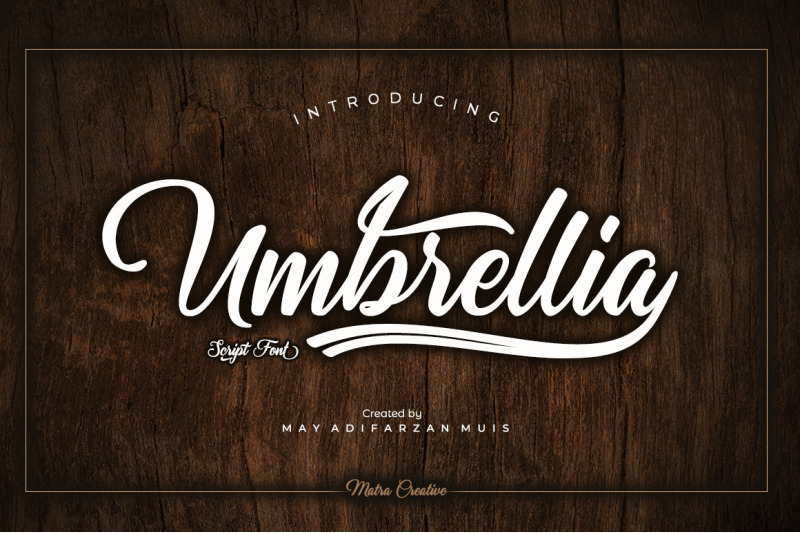 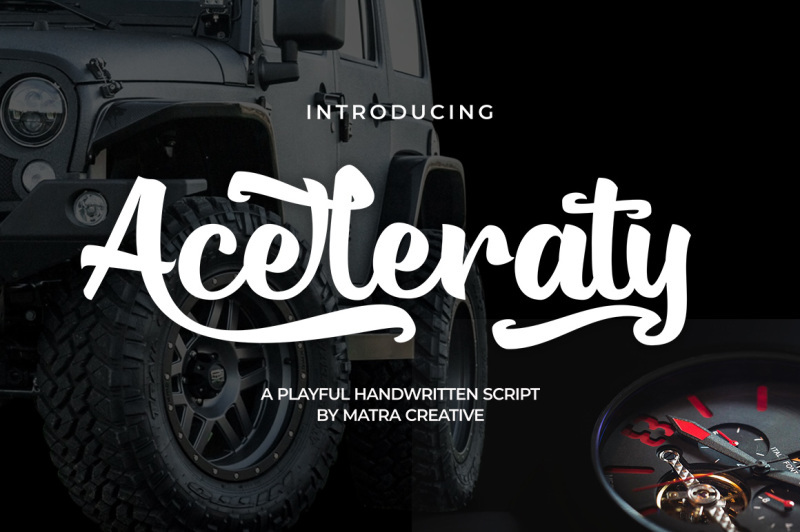 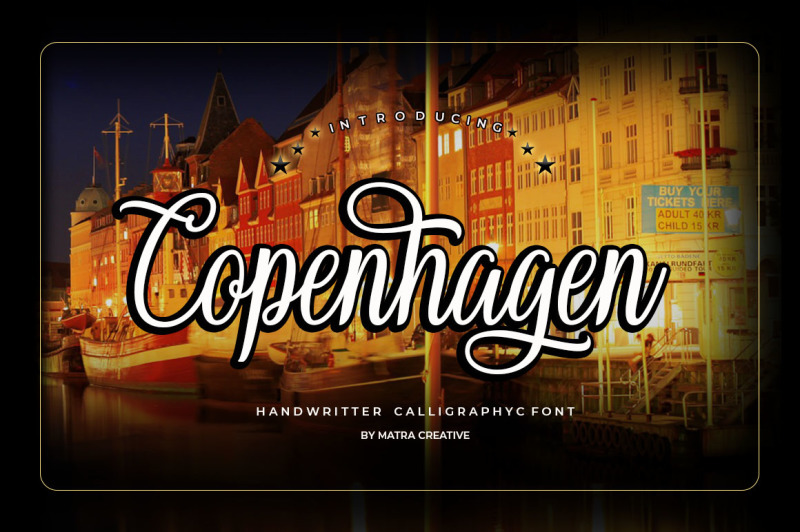 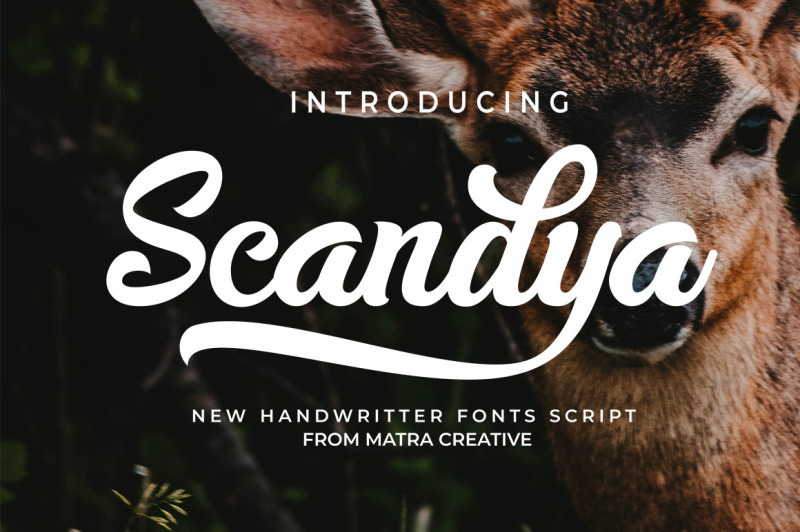 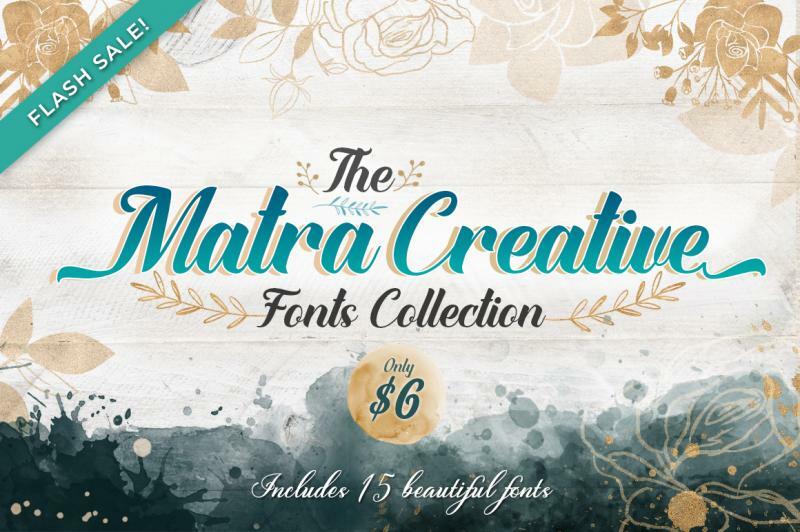 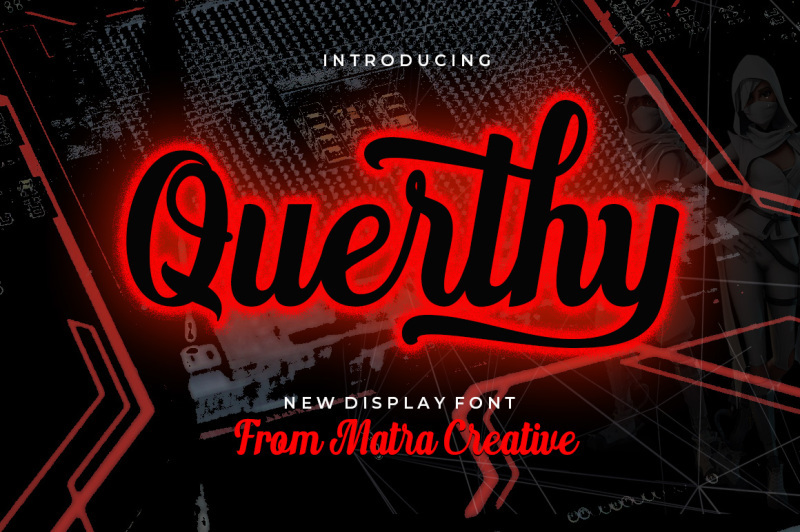 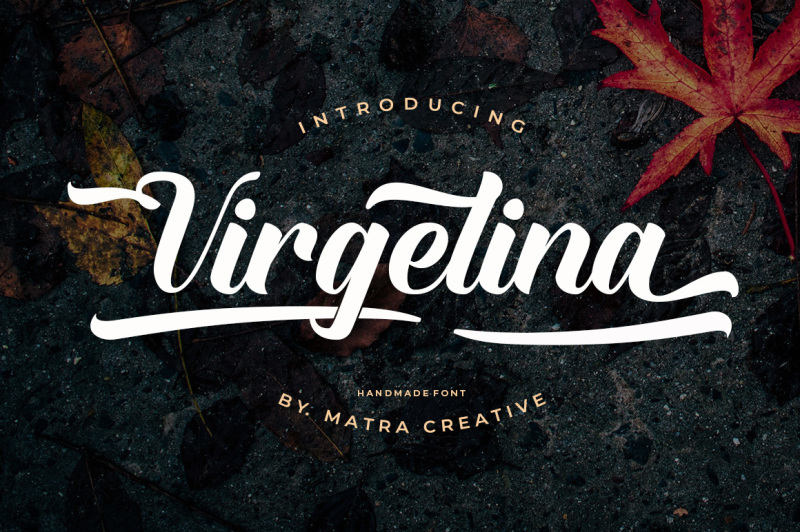 This week's Flash Sale Friday features Matra Creative's Fonts. 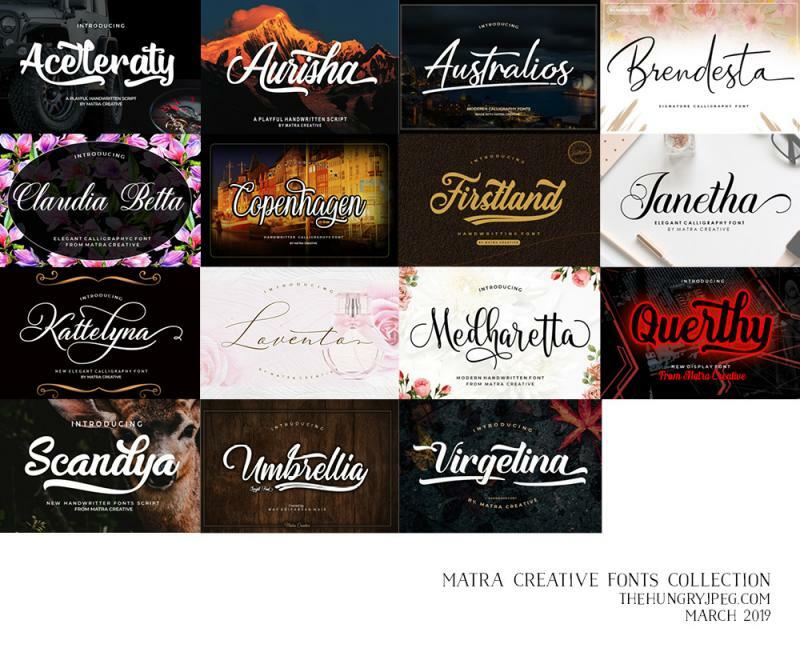 This bundle consists of 15 font packs usually priced at $108, but now it's attainable at a special price – just $6! 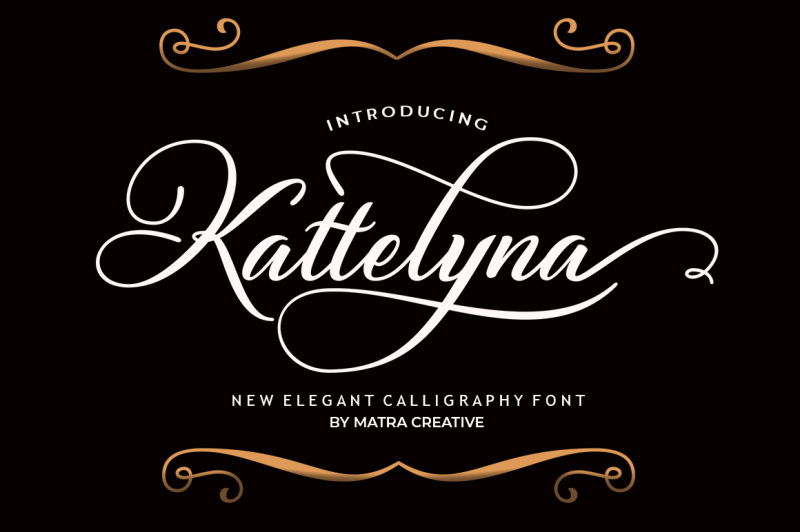 That’s 94% worth of savings!